I’ve always written but when I married I put it away for a long time. Back in 2006 I was home with a very sick dog, and decided to tackle the hall cupboard for something to do. I found my writing box with every piece of writing I’d done since high school and I was away again. I joined RWA, entered competitions, volunteered and in 2014 had my first novella published. 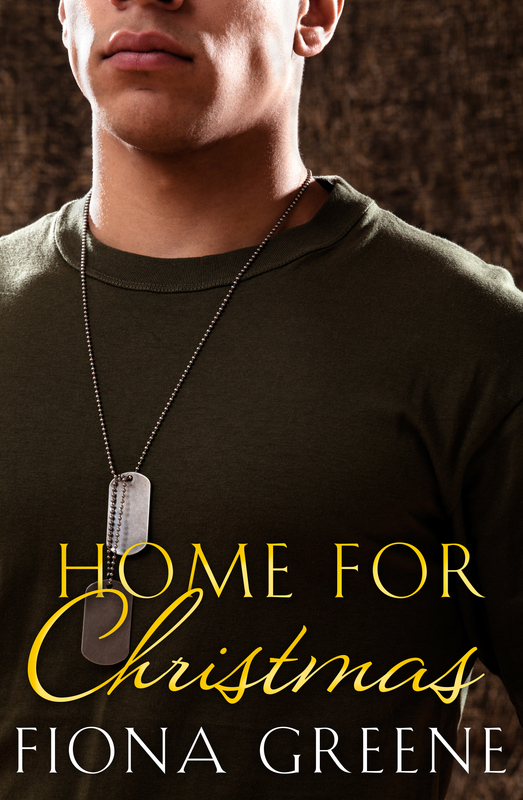 Home for Christmas is the perfect quick holiday read for when you finally get a chance to put your feet up about an Aussie soldier in Afghanistan who meets a girl back home after she sends him a Christmas care package. A picture of an Aussie soldier in Afghanistan receiving a Christmas care package from home. He looked so uncomfortable, I knew I had to tell his story. 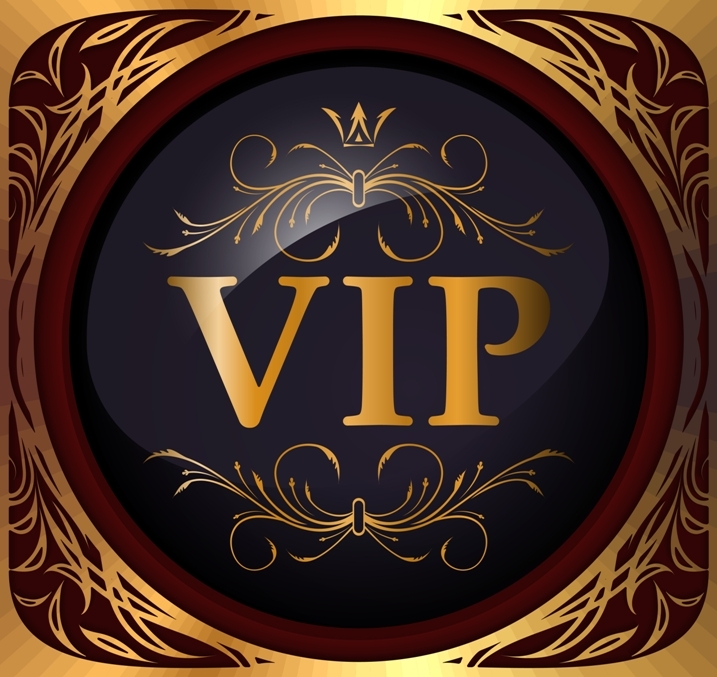 When I started writing Tate’s journey I was surprised how many people I knew with someone in the forces. They were great for research. I also staked out the Army recruiting tent at the motor racing and that gave me a lot of physical characteristics of real live soldiers. I was lucky enough to talk to a Sergeant who’d done two tours to Afghanistan. Layla appeared more organically about the same time – I saw a print article about a couple who grew Christmas trees and made crocheted decorations, and Layla was born. Eloisa James’ Pleasure for Pleasure. Travel around Australia. Not sure it will be towing a caravan, but I’d love to do a year long tour around Australia. Everyday freedoms to live your life the way you want to. Romance, in all its shapes and forms, is alive and well and the Aussie authors are leading the way. Whether you like it hot and steamy or a bit tamer, there’s an Aussie romance available for you. Aussie publication houses have also gone above and beyond to find a home for Aussie romance. 2015 is going to be a much better year for writing. I’m working on a futuristic romance and a couple of contemporary shorts. Where do I start? We managed to cram in moving to a new house, major renovations, a new job, a new puppy and my first published work – it was a big year!